Have you bought pre-cut fruit lately? If so, it’s time to check your refrigerator. 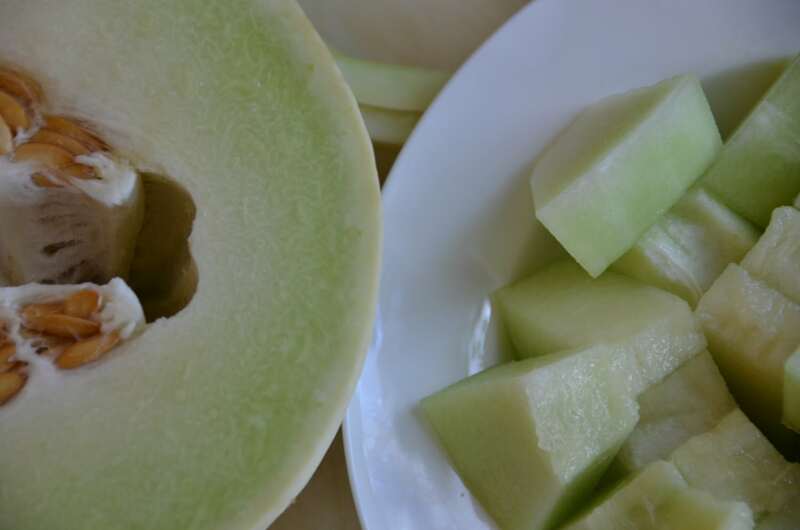 An outbreak of Salmonella Adelaide that has sickened at least 60 people has triggered a recall of fresh-cut melon and other fruit products in eight states. 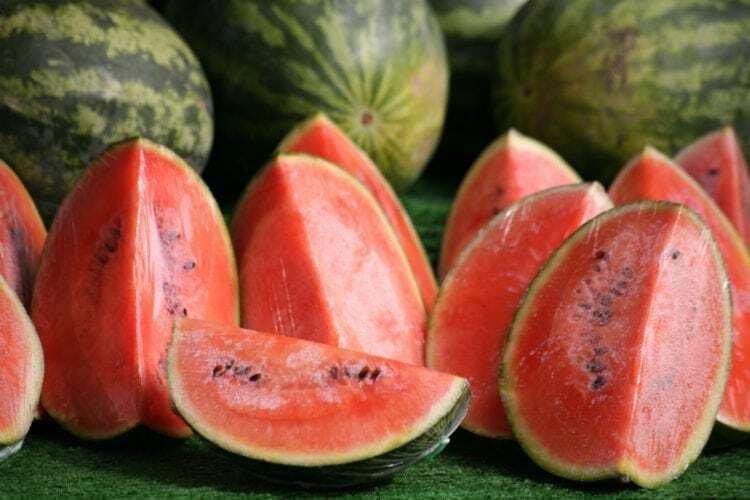 A Centers for Disease Control and Prevention report linked the outbreak to pre-cut watermelon, honeydew and cantaloupe, and fruit-medley products containing those melons, produced by a Caito Foods facility in Indianapolis, Indiana. Recalled products were distributed in Georgia, Illinois, Indiana, Kentucky, Missouri, North Carolina, Ohio and Michigan, according to the report. 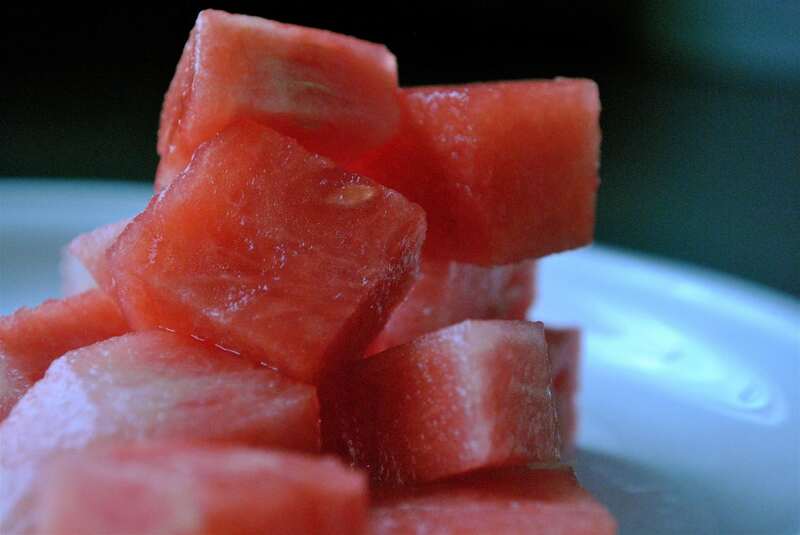 In Michigan, 32 people became sick after eating the fruit. Thirty-one people have been hospitalized. The company has issued a recall to retailers, but, “Because it is possible that products shipped between April 17 and June 7, 2018 could still be on store shelves, this recall extends to both retailers and consumers,” Caito said in a statement. 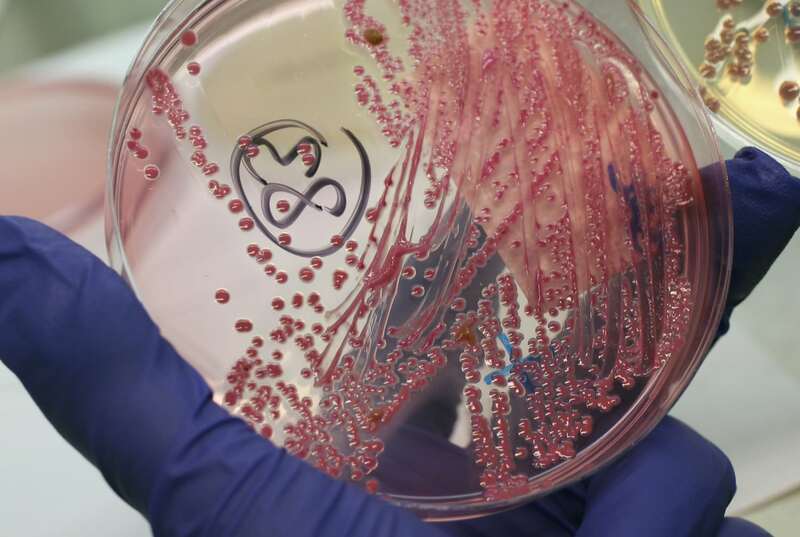 Salmonella is a bacterial infection that causes fever, abdominal cramps and diarrhea between 12 and 72 hours after infection, according to the CDC. The illness usually lasts four to seven days. Most people recover on their own, but it can be so severe that people need to be hospitalized — and it can even be deadly. If you’ve bought pre-cut fruit, check the labels, and don’t take any chances. See the FDA website for product descriptions and UPC codes for the recalled items. It hasn’t been a good string of months for food recalls. It is important for consumers to keep an eye on local updates on food recalls to stay on top of at-risk products. 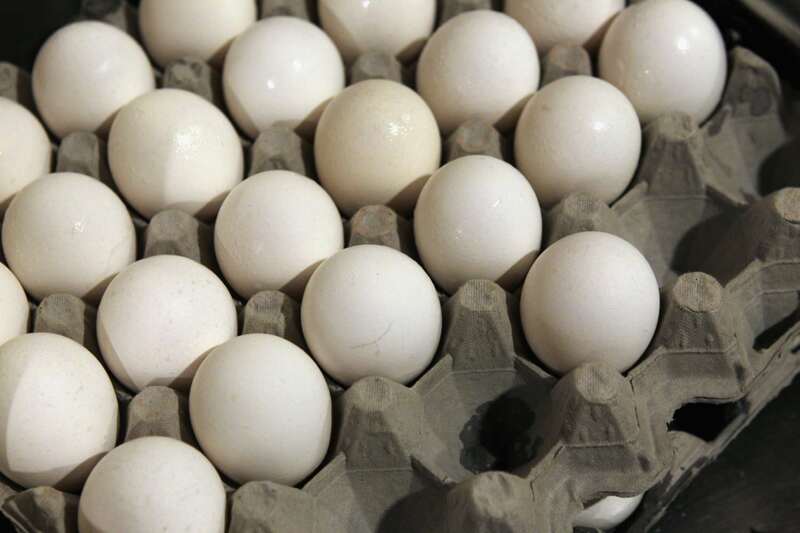 Back in April, Rose Acre Farm based in Seymour, Indiana voluntarily recalled more than 200 million eggs when they discovered the possibility of salmonella contamination. The FDA reported at least 22 people became ill from possible egg consumption. 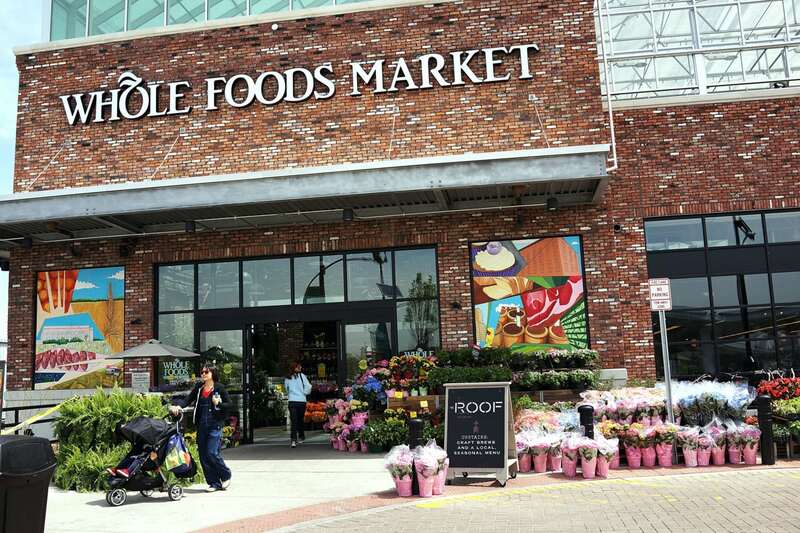 The recalled eggs were sold in retail stores and restaurants. States affected included Colorado, Florida, New Jersey, New York, North Carolina, Pennsylvania, South Carolina, Virginia and West Virginia. 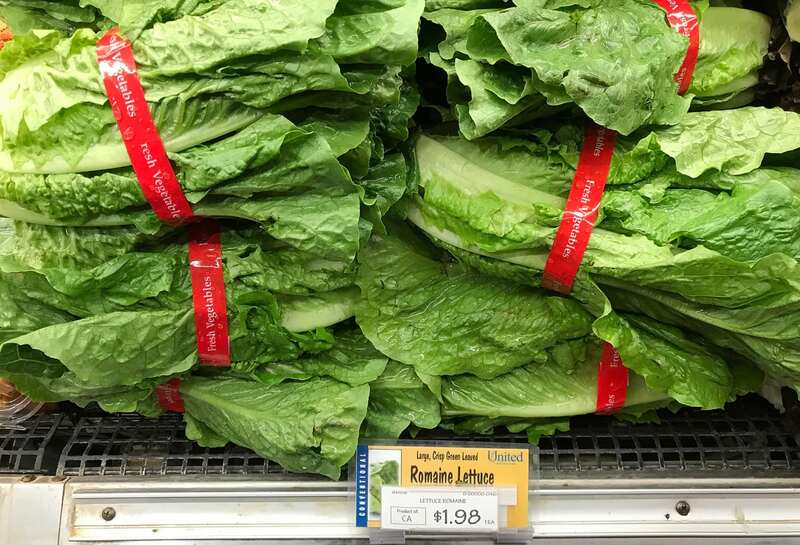 Recently, romaine lettuce was pulled off store shelves by the CDC due to an E. coli outbreak. The contaminated lettuce caused illness in 197 people across 35 states. The states affected were Alaska, Arkansas, Arizona, California, Colorado, Connecticut, Florida, Georgia, Idaho, Illinois, Iowa, Kentucky, Louisiana, Massachusetts, Michigan, Minnesota, Mississippi, Missouri, Montana, Nebraska, New Jersey, New York, North Carolina, Ohio, Oklahoma, Oregon, Pennsylvania, South Dakota, Tennessee, Texas, Utah, Virginia, Washington and Wisconsin. E. coli illness usually starts two to eight days after the bacteria enters the system through eating contaminated food. Symptoms of E. col illness include severe stomach cramps, diarrhea and vomiting. Young children, the elderly and people with compromised immune systems are the most at risk both for contracting the illness and potential longer term side effects.